With 45 years in the Strength & Conditioning coaching profession, and almost 25 years at one institution, Coach Ken Mannie is a rarity in today’s athletics environment. Coach Mannie joined @TaiMBrown on the 1.Question Podcast to talk about his thoughts on similarities and differences in working with coaches, administrators, and Student-Athletes. 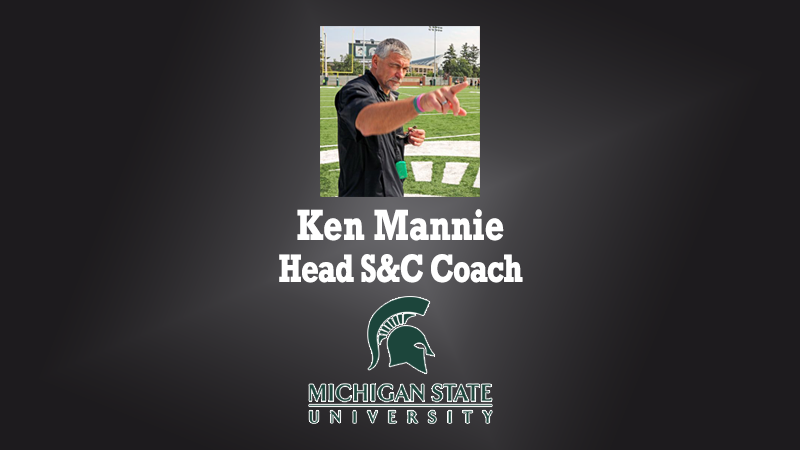 With standards and expectations at the forefront of his leadership philosophy, Mannie relates the three important questions he asks all young people interested in college football: 1. Do you have a passion for academics, 2. Do you have a passion for the game of football? 3. Do you have a passion for training and preparing for the game of football?